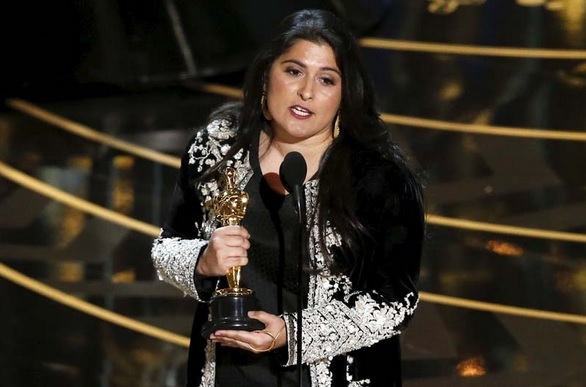 Sharmeen Obaid is top filmmaker of Pakistan who delivers her idea and the whole story through a short film.Sharmeen Obaid Chinoy wins Oscar twice. 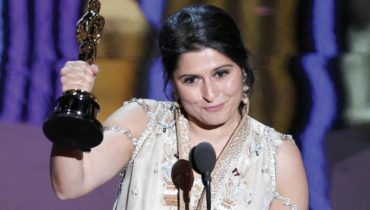 Last Oscar for best film also belonged to her and this time Sharmeen Obaid wins Oscar for “A Girl in the River: The Price of Forgiveness”. 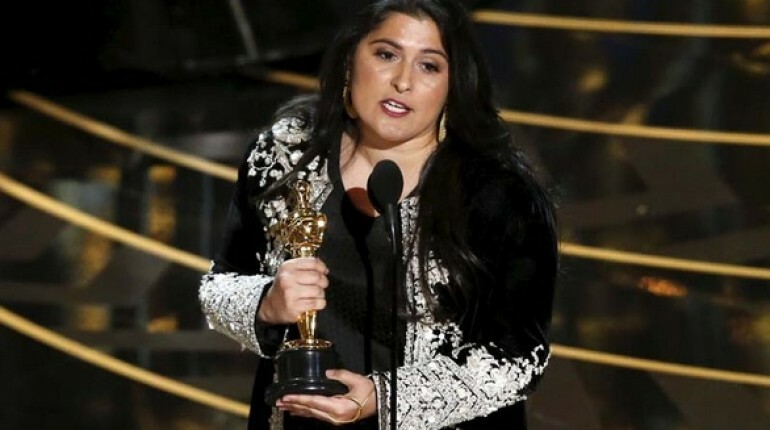 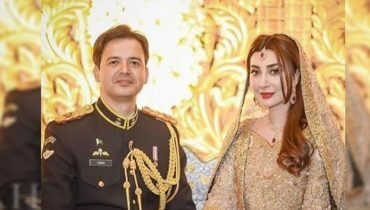 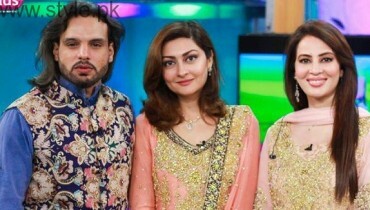 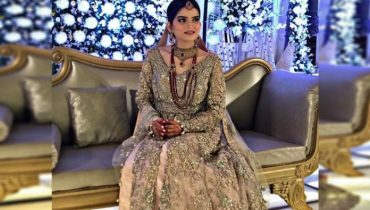 Sharmeen Obadi’s short films contain moral lessons that are always heart touching.